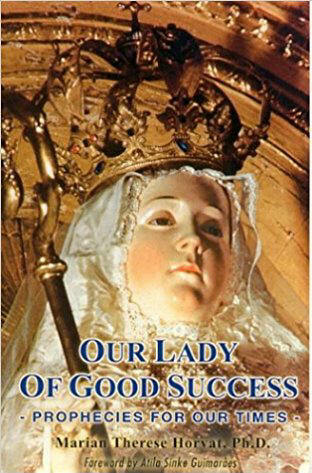 Book 1 relates the most important revelations in the 17th century of Our Lady to a Conceptionist nun in Quito, Ecuador. Our Lady told her that a great crisis in the Church would begin in the middle of the 20th century and continue to our days. This devotion is a remedy for this crisis. It is also a message of great hope: She promised her miraculous intercession and triumph. 72 pp. This apparition has been approved by the Church and Mother Mariana has been declared Venerable in the first step towards her canonization.